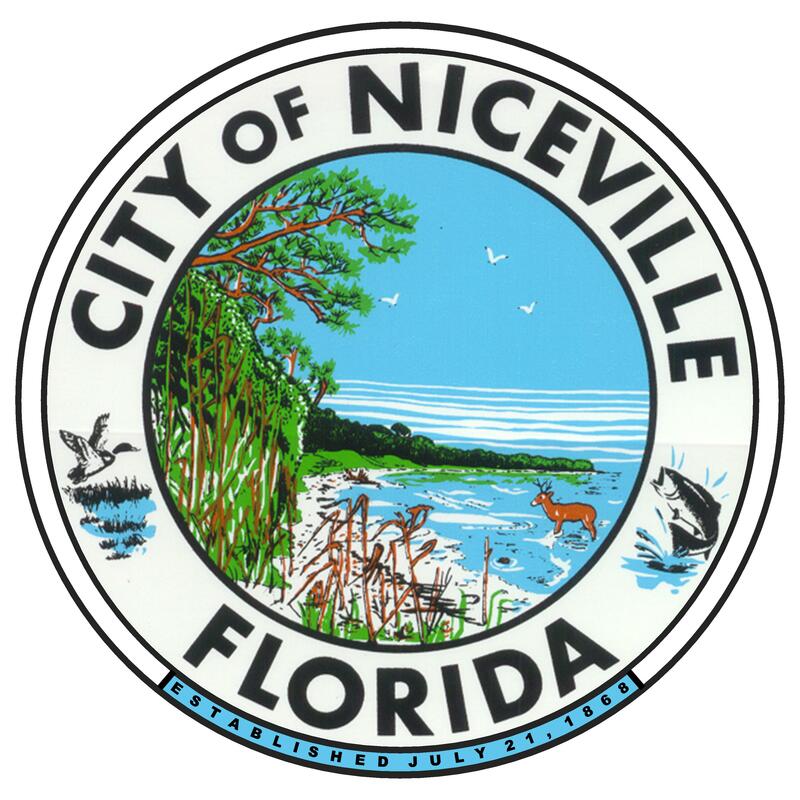 The City of Niceville is a participant in the regular program of the National Flood Insurance Program (NFIP) and its Community Rating System. Talk with an insurance agent to see if flood insurance is right for you. Don’t wait for a flood — there is a thirty (30) day waiting period for flood insurance to take effect. The city provides map determinations and Flood Insurance Rate Map (FIRM) data to inquirers and provides information on the flood insurance purchase requirement as a service to its citizens. City Staff assists citizens with questions about flooding and floodplain management. They do this by reading the FIRM in response to telephone calls; helping a person who walks in to read the FIRM; and by completing forms and providing other pertinent information. Niceville’s Community Number is 120338, the date of our current FIRM index is December 6, 2002, and the National Geodetic Vertical Datum of 1929 is the elevation datum used on our FIRM. Niceville is in FEMA Region IV. The FIRM is available for review at the Building Department, City Hall Administration, and the Library. We also provide the following information: Whether the property is located in a Special Flood Hazard Area (SFHA), what the FIRM zone designation is, the base flood elevation, and the FIRM panel number and suffix. Also, elevation and floodproofing certificates, dating back to October, 1992, are available for review at the Building Department (850-279-6436, Ext. 2015). Please contact us at (850)279-6436, Ext 1001 for assistance in map determinations. How Will April 2015 Program Changes Affect Flood Insurance Premiums?